Sales and Marketing Enhancements for Dynamics 365 and earlier versions of Microsoft CRM. Our packaged solutions are easy to install. They aren’t IT science projects and yet they are very extensible to adapt to the way your business needs them to fit into your organizations methods and practices. AutoNumber Works with Microsoft Dynamics 365 and CRM 2016, 2015, 2013, and 2011 Online, Partner Hosted and On Premise. An AutoNumber can be used to link the CRM record with other systems – a back office system or accounting applications or even paper files. Create an AutoNumber for any standard, custom or systems entity that users are permitted to create new attributes. Web2CRM™ allows Microsoft Dynamics 365 and CRM 2016, 2015, 2013, 2011 customers to integrate form submission from your website into data records in your CRM system. 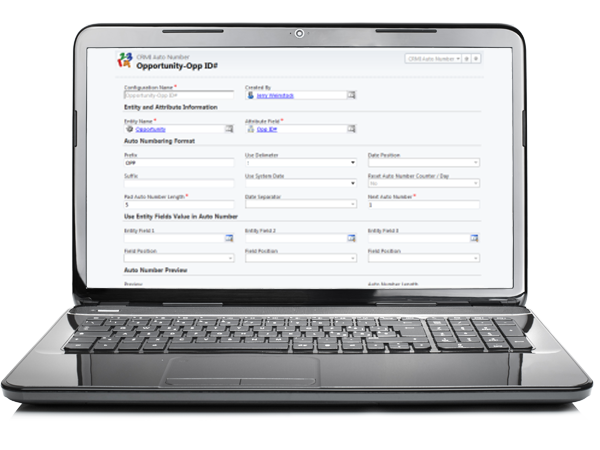 Use Web2CRM for Internet lead capture–absolutely no code is required on your CRM server. This solution works with CRM Online, CRM Partner hosted, and CRM On Premise IFD mode versions of Dynamics 365 and CRM 2016, 2015, 2013, and 2011. The Emma Dynamics CRM integration features seamless syncing of your CRM Contacts to your Emma Audience. 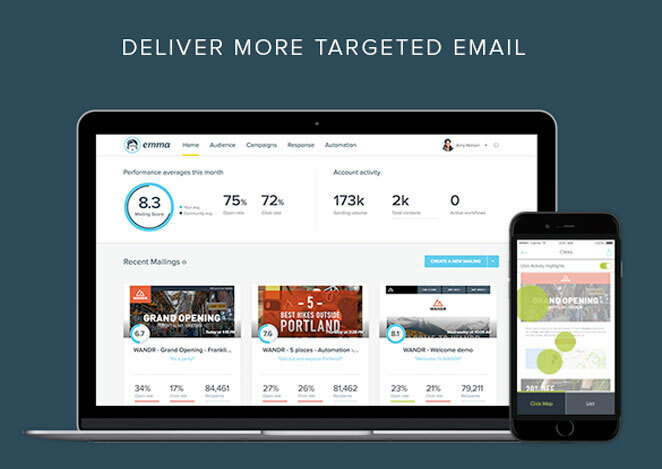 Send beautiful mailings to your Contacts and track the results right in Dynamics CRM – you will get more insight into your email mailings than ever before. 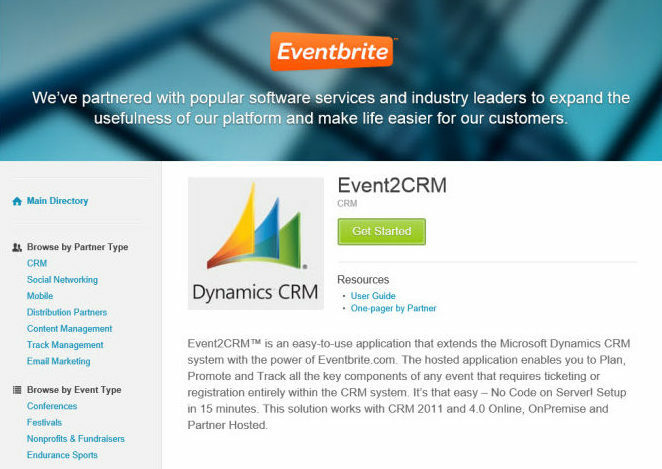 Event2CRM™ is an easy-to-use application that extends the Microsoft Dynamics 365 and CRM 2016, 2015, 2013 or CRM 2011 systems with the power of Eventbrite, the leading provider of online event management and ticketing services. The Event2CRM hosted application enables you to Plan, Promote and Track all the key components of your Eventbrite events entirely within the CRM system.